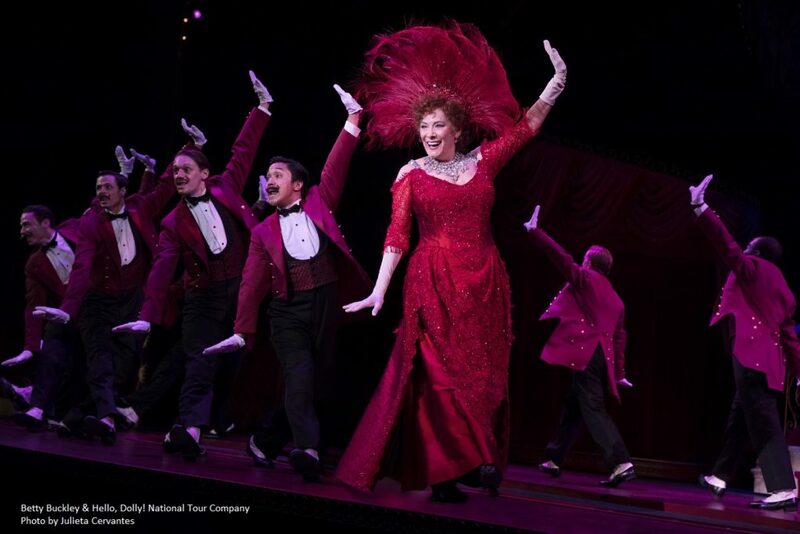 Segerstrom Center: HELLO, DOLLY! Jan 22-27 - LET'S PLAY OC! HELLO, DOLLY! starring Broadway legend and Tony Award Winner Betty Buckley, is coming to Segerstrom Center for the Arts in Costa Mesa on January 22 – 27, 2019, as part of its National tour. The musical winner of four Tony Awards including Best Revival of a Musical and Best Actress is finally here. Follow widow, Dolly Gallagher Levi (played by Betty Buckley), a determined and strong-willed matchmaker as she travels to Yonkers, New York in search of a wife for her client, the wealthy Horace Vandergelder, played by Lewis J. Stadlen. Will Dolly be successful in finding the perfect match, or will she find love again herself? You will not want to miss this romantic and charming musical comedy that Rolling Stones calls a “must-see event” led by four-time Tony Award winning director, Jerry Zaks and choreographed by Tony Award winner Warren Carlyle. *Note: The 2:00 pm performance on Saturday, January 26, 2019 will include audio description, open captioning and sign-language interpretation. Ms. Buckley is joined by Lewis J. Stadlen (Horace Vandergelder), Nic Rouleau (Cornelius Hackl), Analisa Leaming (Irene Molloy), Jess LeProtto (Barnaby Tucker), Kristen Hahn (Minnie Fay), Garett Hawe (Ambrose Kemper), Morgan Kirner (Ermengarde), and Jessica Sheridan (Ernestina). 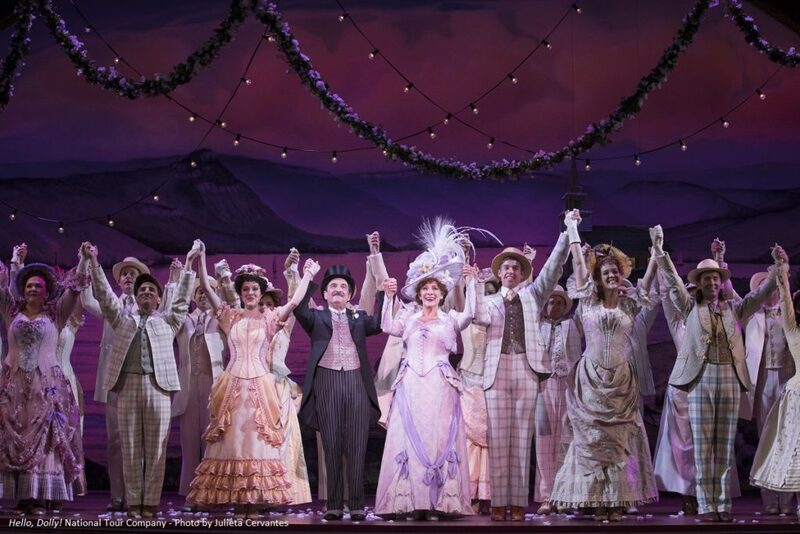 Led by four-time Tony Award-winning director Jerry Zaks and choreographed by Tony Award winner Warren Carlyle, the entire creative team of the Broadway production reprises their roles for the national tour of Hello, Dolly!, including four-time Tony Award winner Santo Loquasto (Scenic & Costume Design), six-time Tony Award winner Natasha Katz (Lighting Design), Tony Award winnerScott Lehrer (Sound Design), Andy Einhorn(Music Supervision), Robert Billig (Music Direction), Tony Award winner Larry Hochman(Orchestrations), Tony Award winner Don Pippin (Vocal Arrangements), David Chase(Dance Arrangements), and Telsey + Company (Casting). Sanrio x Energy Karaoke With New Sanrio Themed Karaoke Rooms!